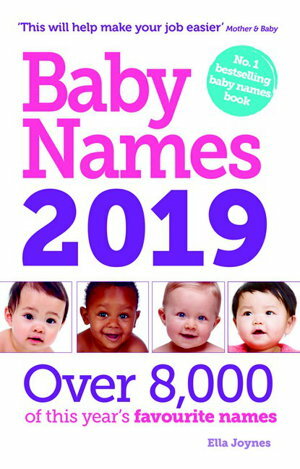 The quick and easy way to find the perfect name for your new arrival. 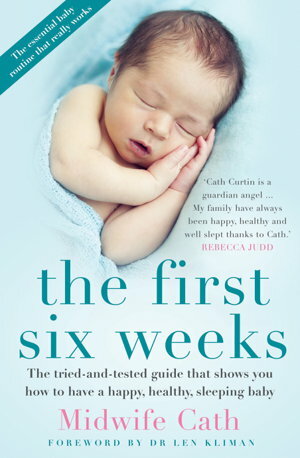 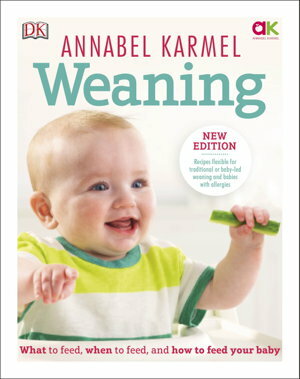 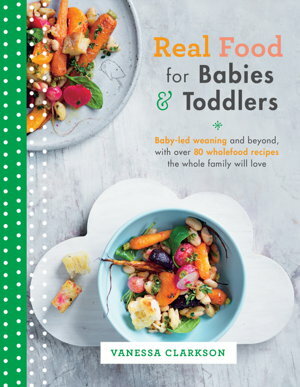 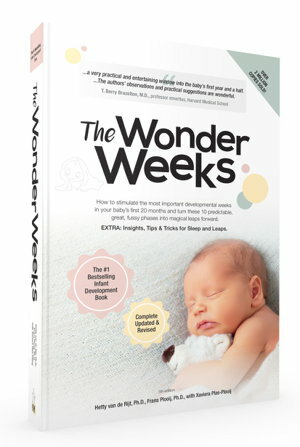 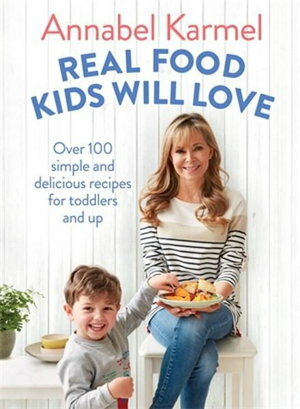 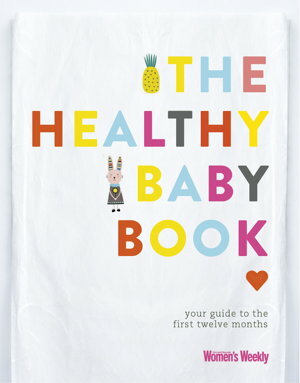 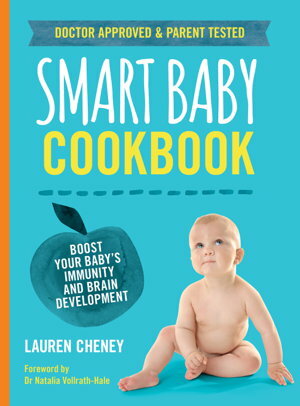 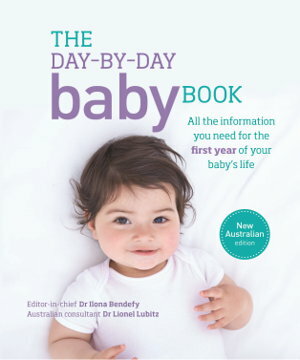 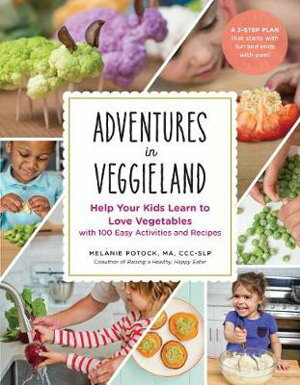 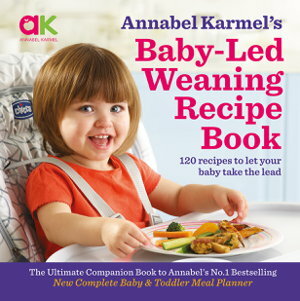 Wean your baby confidently and safely, with guidance from bestselling baby and child nutrition author, Annabel Karmel. 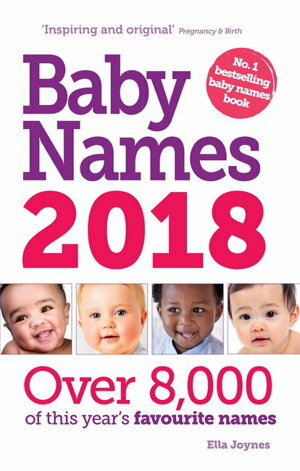 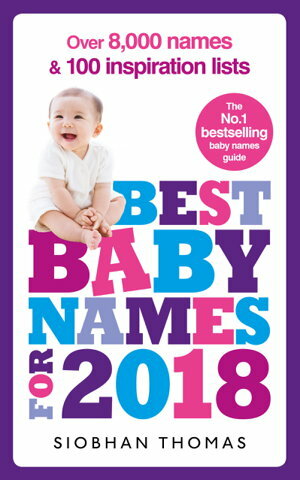 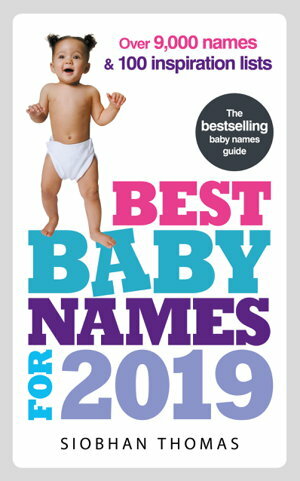 Choosing a name for your baby has never been easier with this ultimate baby-naming guide.